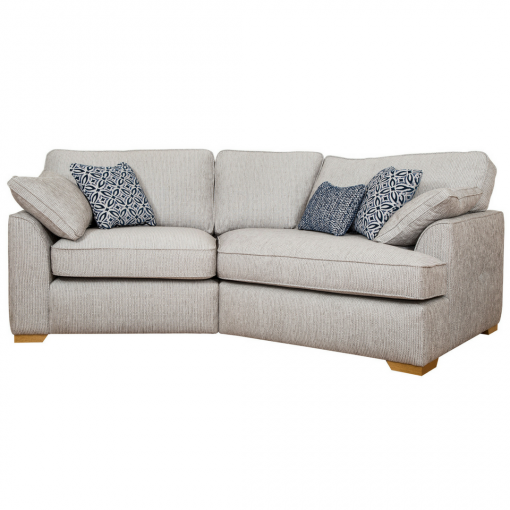 This attractive contemporary sofa range is perfectly designed for any living space in a modern home. 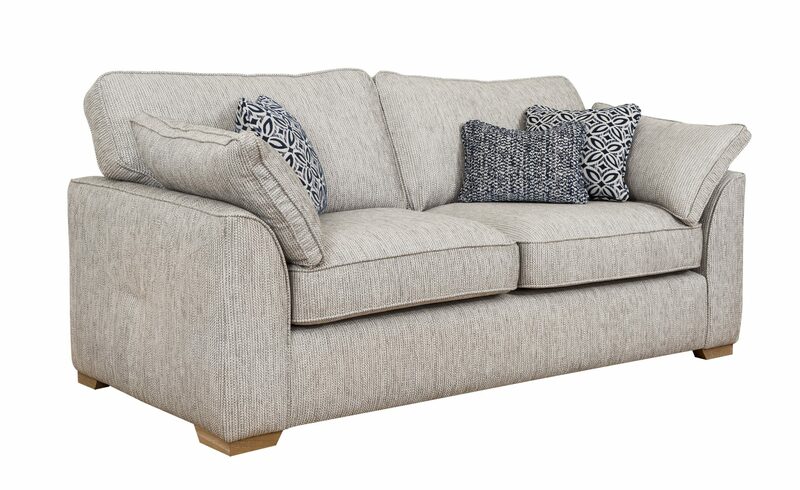 This sofa provides a deep, sumptuous and inviting sitting position, designed to give longer periods of comfort and relaxation. 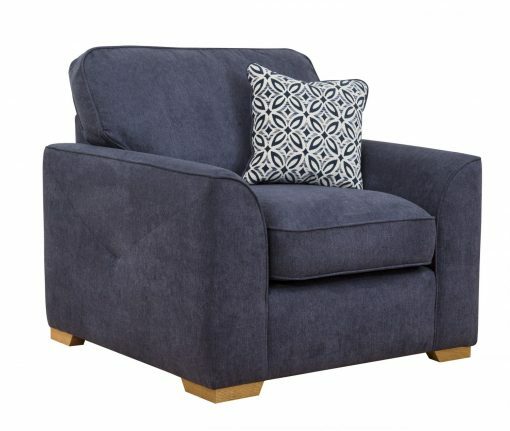 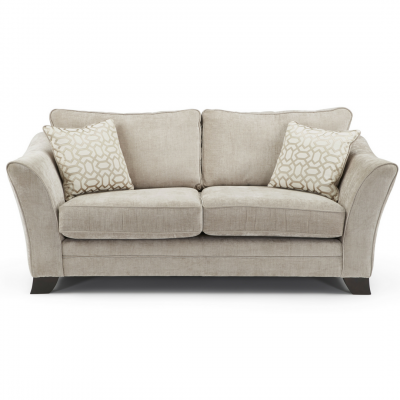 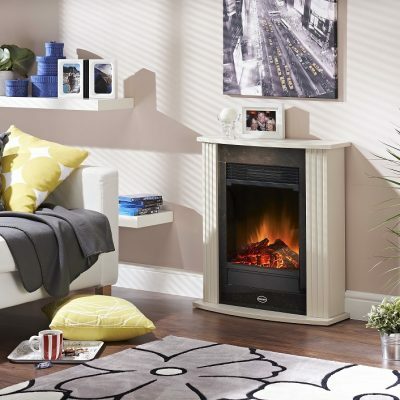 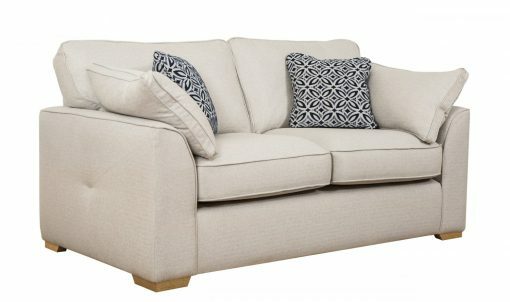 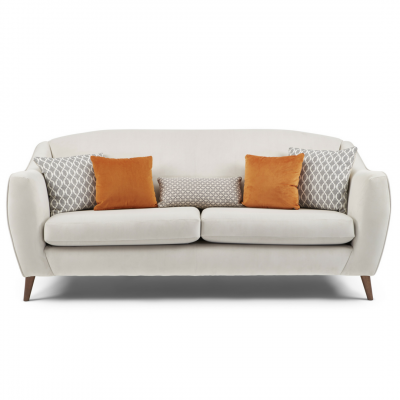 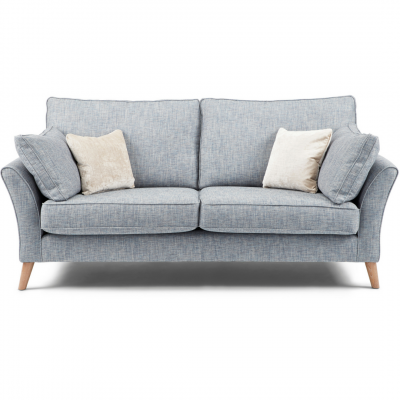 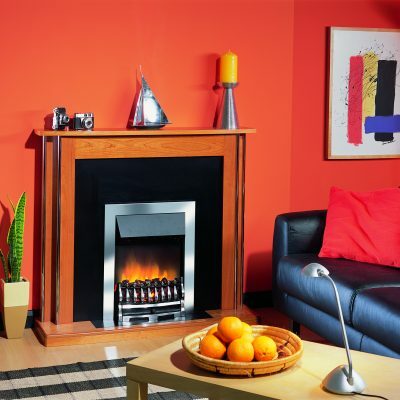 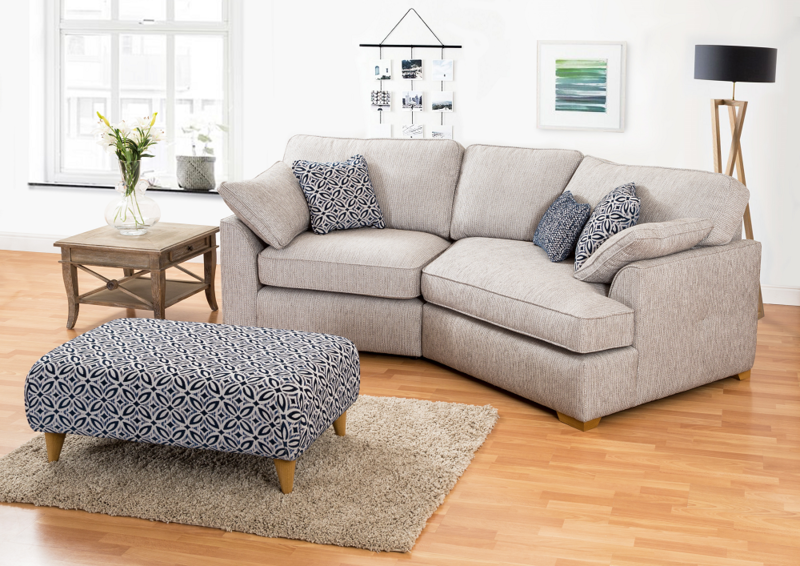 The Quinn sofa range also has a small corner sofa which is perfect for smaller spaces.